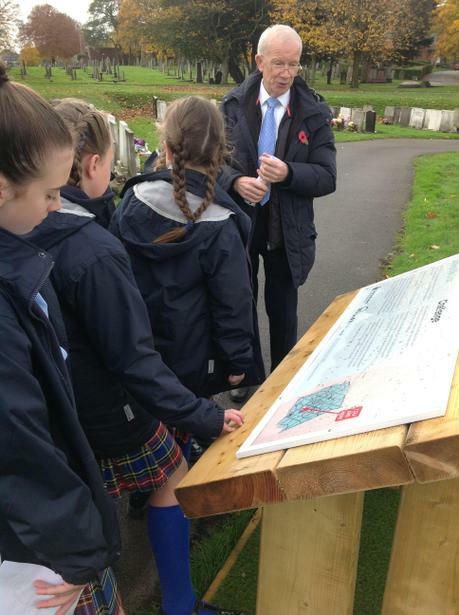 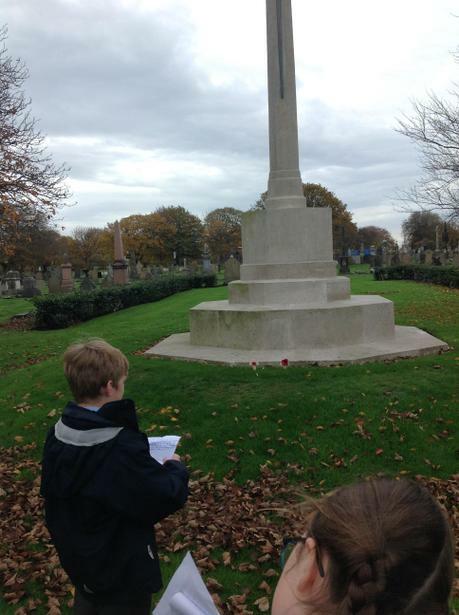 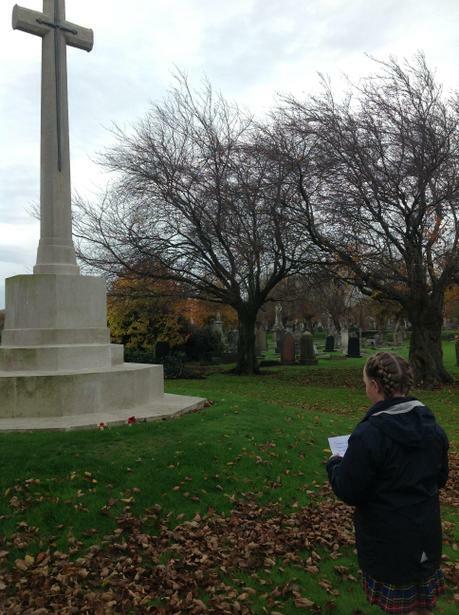 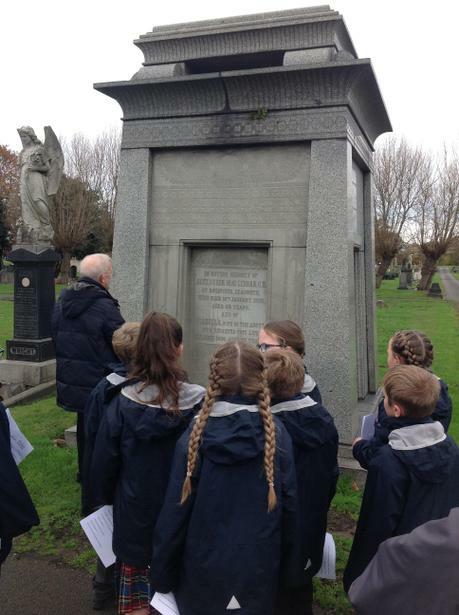 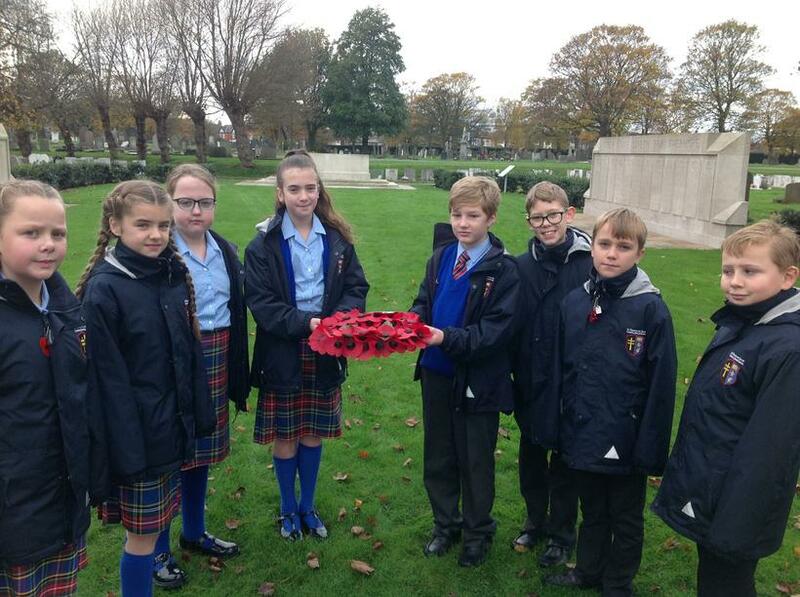 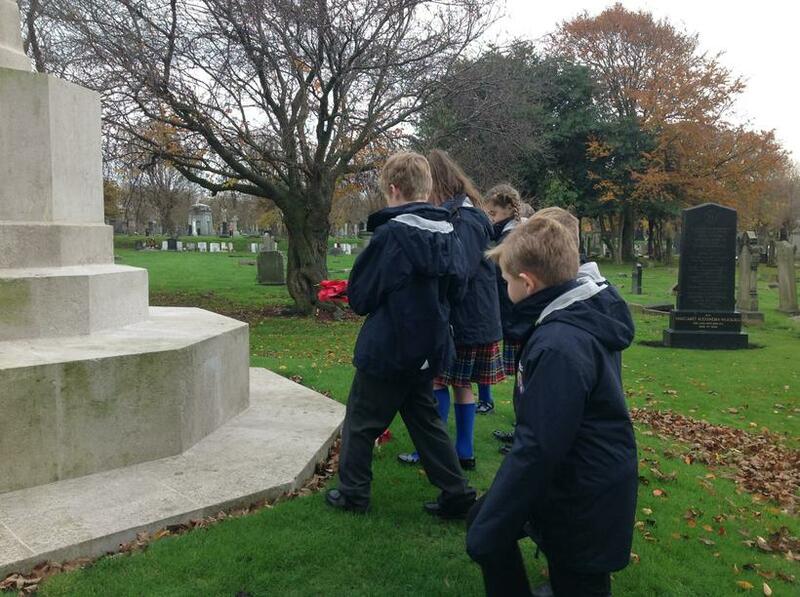 In order to mark Armistice Day and the centenary of the end of World War I, eight children from year 5 and 6 visited the commonwealth war graves in Anfield cemetery. 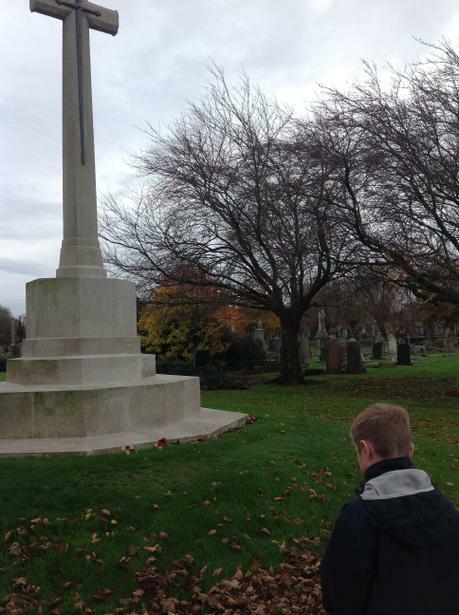 During the visit, the children were able to read their personal messages of thanks to all of the brave men and women who served in the war and on the home front. 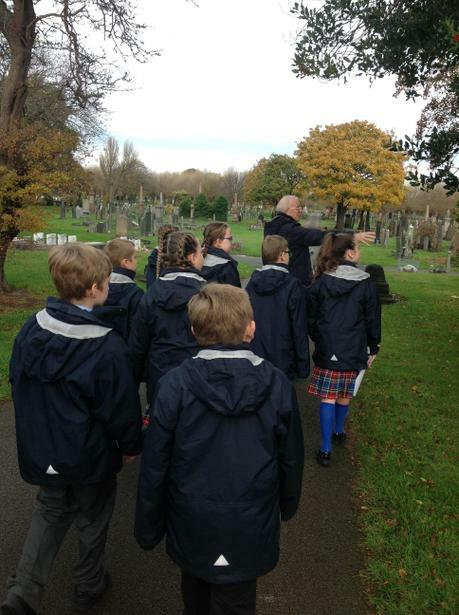 In addition to visiting the graves and the memorials to the service men and women, the children were also treated to a heritage trail tour of the historic cemetery where they discovered the unique and local history of those buried there.